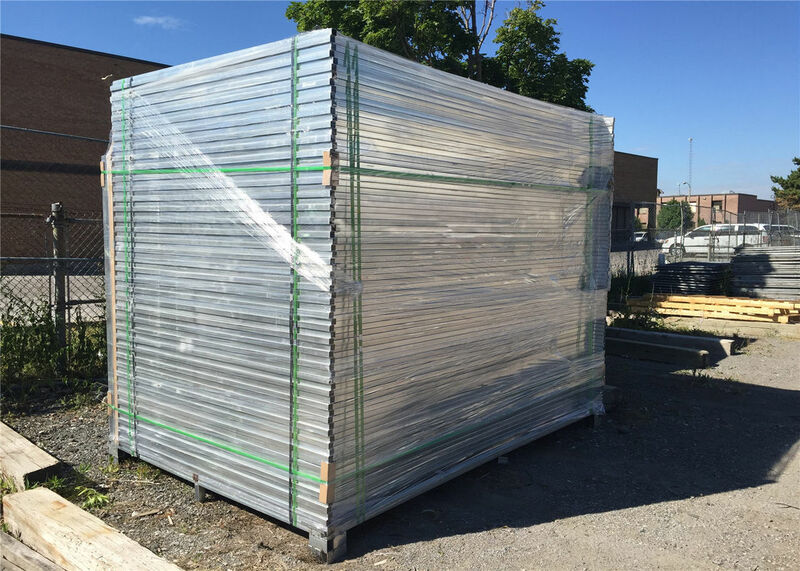 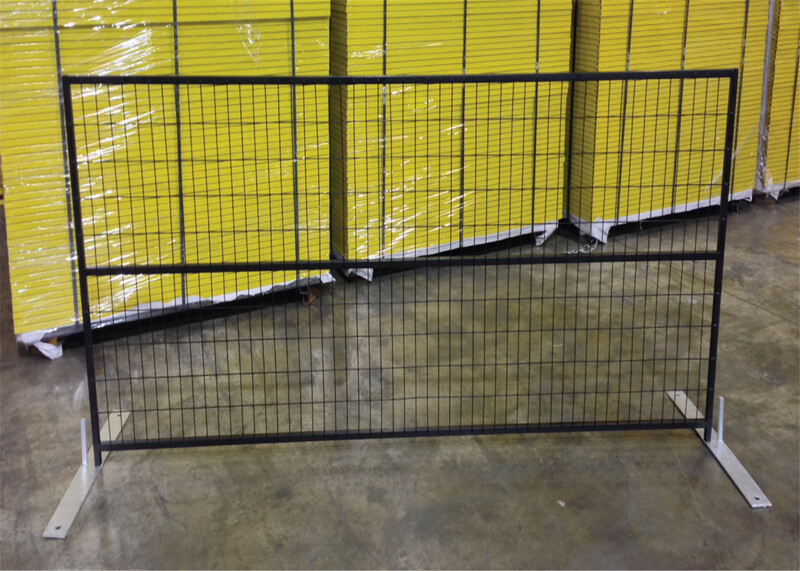 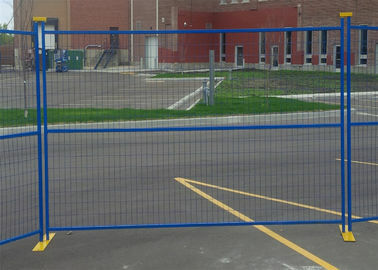 With flexible structure and various colors for choice, Canada style temporary fencing is popular for your temporary fencing. 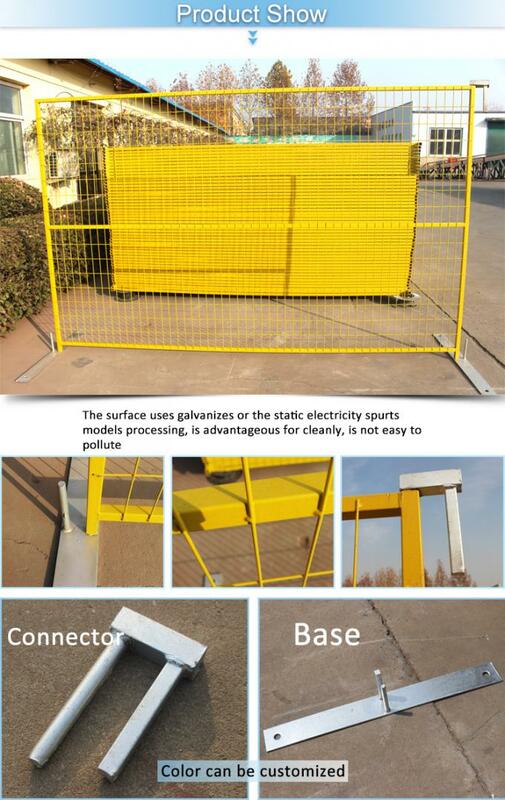 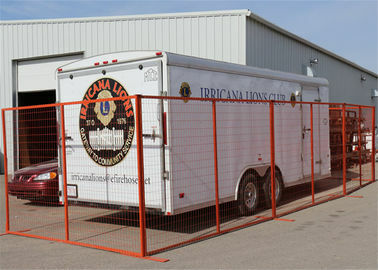 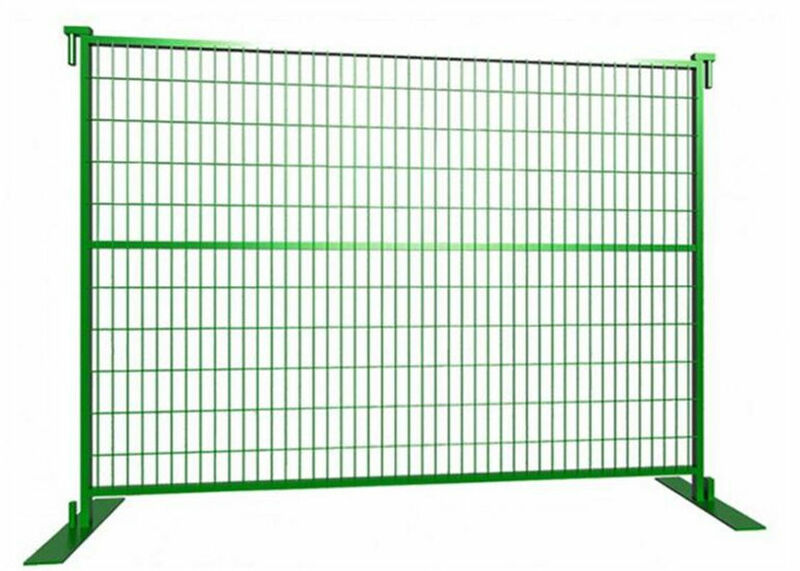 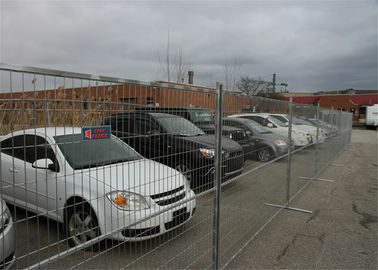 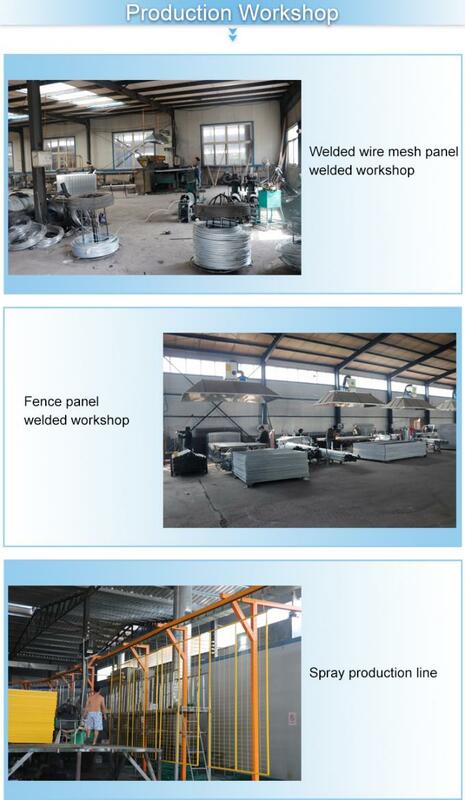 Canada portable fence with square frame and vertical or horizontal square pipe is a kind of welded portable fence. 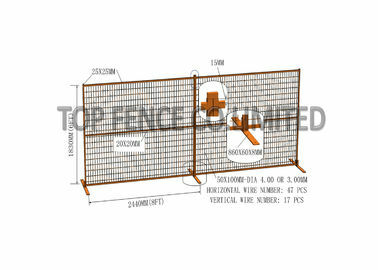 Connected by top coupler, metal feet and other accessories, it becomes a whole fence system for temporary fencing. 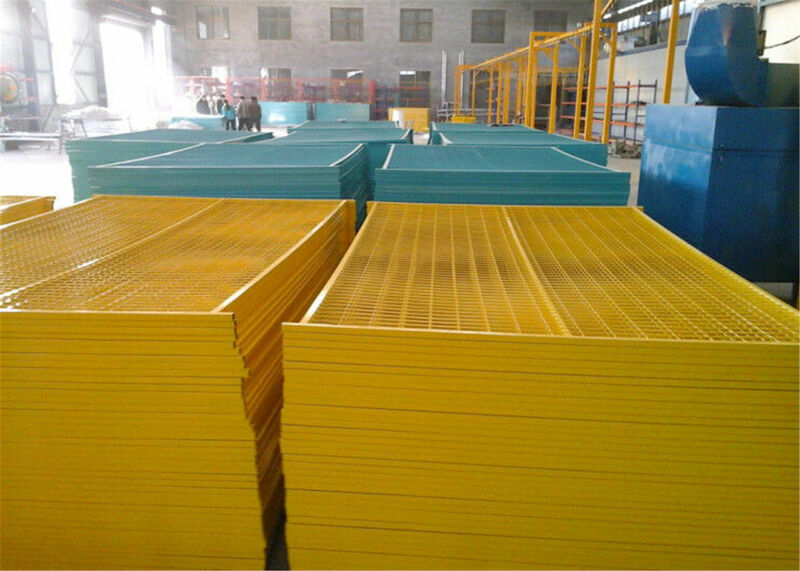 Because of the various colors, high strength and durability, it has a long service life and it's safe for residences fencing and factories fencing. 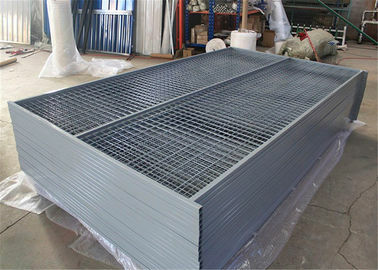 PVC coated, powder coated, galvanized, painted. 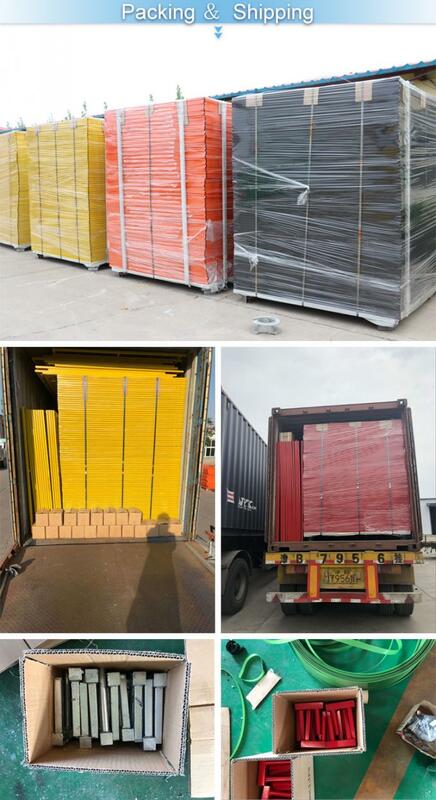 Yellow, orange, green, blue, red. 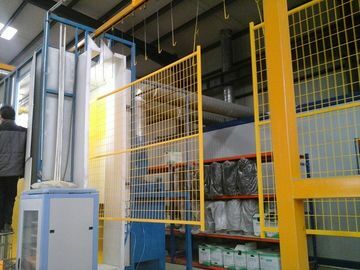 Vertical or horizontal square pipe. 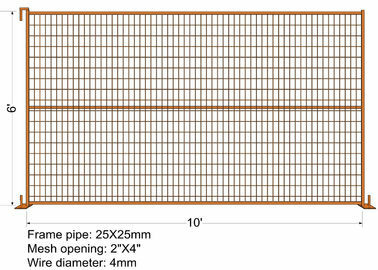 Coupler with two round tubular legs. 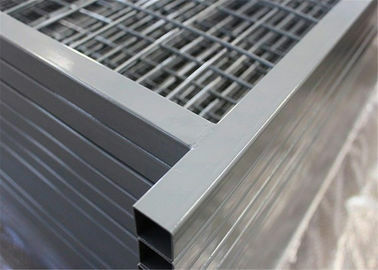 Coupler with round and square tubular legs. Common size: 860 × 80 × 6 or 7 mm (thickness). 1" × 1", 1.5" × 1.5"